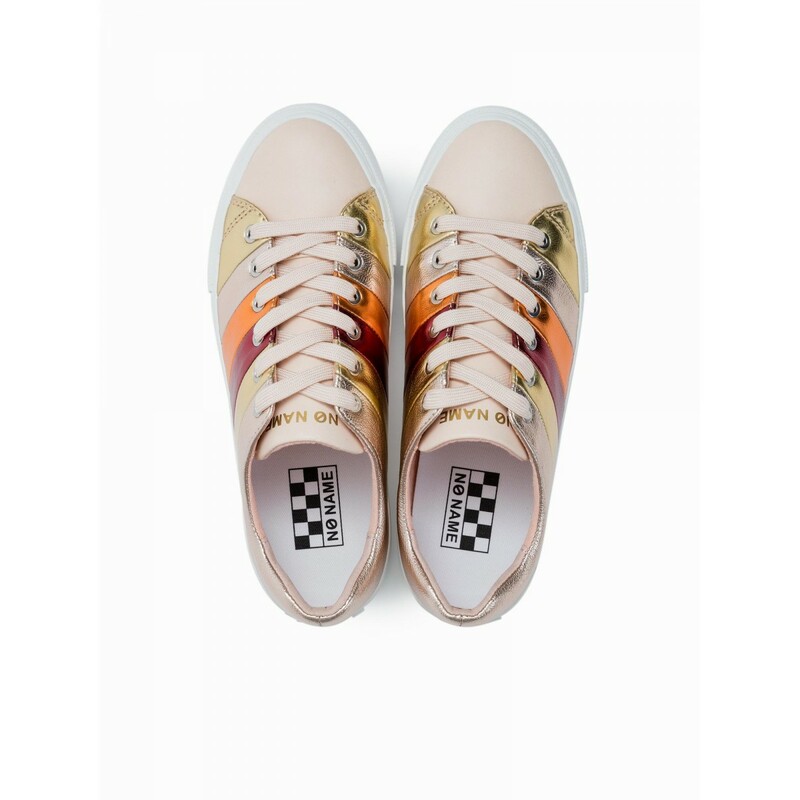 Arcade Rainbow - Jam/Stella - Skin/Gold-Copper, lace-up sneakers for women with ultra-fashion attitude. They close with laces. Also available in blue.